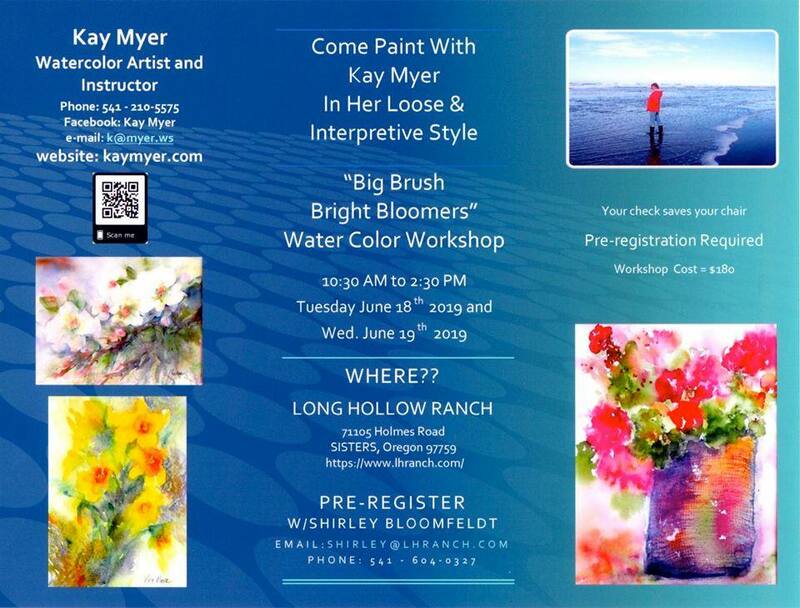 by Kay Myer Archives - Art Matters! 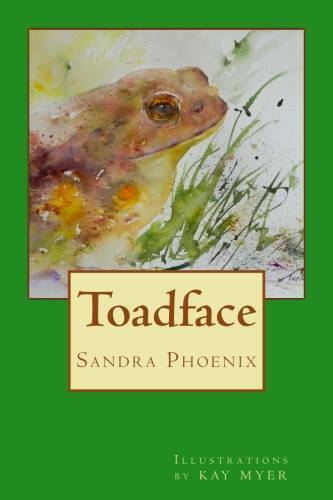 Kay Myer just sent us the lovely and endearing cover art she created for Sandra Phoenix’s new book, “Toadface.” She has also created illustrations which appear throughout the book. We do not have those illustrations, which does make the book that much more enticing to purchase. Congratulations on a great job, Kay!